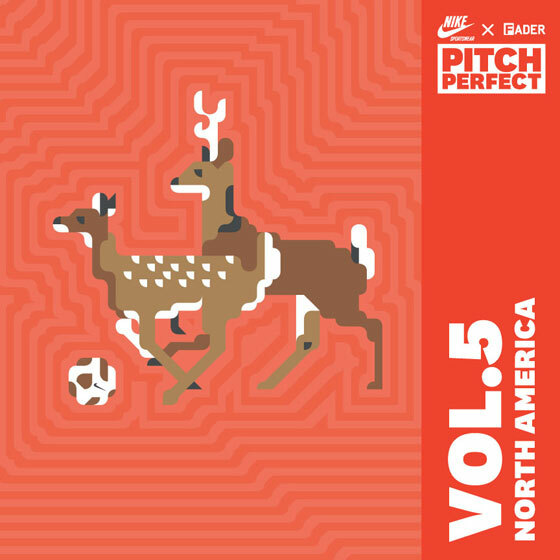 I’ve been pretty World Cup obsessed lately, but before that all started The Fader asked me to do a mix for their Pitch Perfect series, 6 DJ mixes and 10 short documentaries focused on Africa’s hosting of the 2010 World Cup. I was responsible for the North America mix, and was able to include some of my friends in a fully licensed (and paid) mix. Listen to it, download it, and check out the Tracklisting on The Fader’s website. I hope you enjoy! ← Techno Rumba is Here!